As girls, we always seek to demonstrate elegance and set the trends from the moment we arrive at a place. 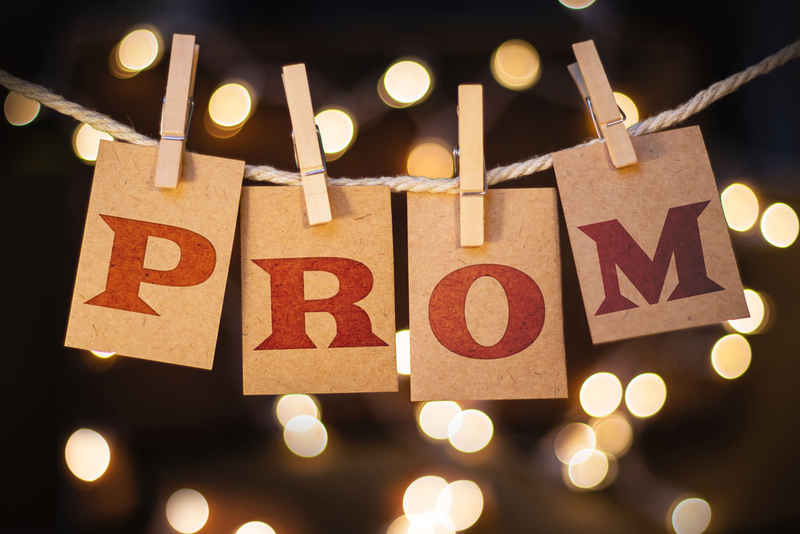 Now at the beginning of the prom season and all the related celebration events, all of your classmates want to be the protagonist of the night and be proclaimed as prom queen. But they don’t know it’s you who will end up receiving the votes and winning that crown. How? In this article, you will find out about the perfectly stylish dresses to attend elegantly and standout among the others. Of all the garments of the darker shade, we have chosen the black dresses because they are the most comfortable pieces to wear and blend with the night’s vibe. If you pick a silky fabric and a loose design and a striking color, you’ll have all the necessary ingredients to finalize this year as a school celebrity. To be able to choose the ideal dress, whether it’s the minimalist black or a more complex design (depending on the theme and place), stick to your body type, ranging from flared and voluminous skirts to the most low-cut models and fitted to the body. But now, let’s take a deep look into the most ravishing styles and killer combinations. The equation “black short dresses = relaxed style ” is not impossible to solve. Just connect it to a very warm woolen jacket in shades of gray, to be ready to go for a walk. The jacket is no less trendy, with its detail of the black knot, which comes to remember the color of the dress. Finally, a small handbag to carry on your arm will be perfect for an outdoor cocktail! Do you want a fun look? You have to give your black dresses a European fashion touch. A bracelet, colorful earrings will be perfect for the occasion; a little bag of dark blue shade will accentuate the dress for the night; you can even add a classic hat that gives fantasy to the silhouette. Play to be elegant with this really chic look. Black dresses from large design houses like Jovani can be embellished with a white coat, with double buttons. The shoes to be also bicolored and keep the same spirit. A retro handbag completes this sophisticated outline. The designer’s black dresses collection, continuing with the Jovani line, have a simplicity combined with extreme high couture. You can choose a dress according to your curves, and above all, you highlight your beautiful areas to hide the “weak” points that you can have. Add a chain style belt to emphasize the waist discreetly and match perfectly with a gray pure, to prevent looking too “goth.” Some wristbands can be worn to cause even more impact. The elegant and simple leather boots give way to shoes if you chain an evening after school, college or work. The use of belts or pieces with a bodice can sharpen your silhouette correctly so you can hide specific areas. Above all the secret is to use contrasting tones such as yellow, red and fuchsia that fit well with the outfit. Therefore don’t underestimate the power of a belt if you went for a casual dress cut. Likewise, a good option is to opt for shiny black earrings with red lips makeup. 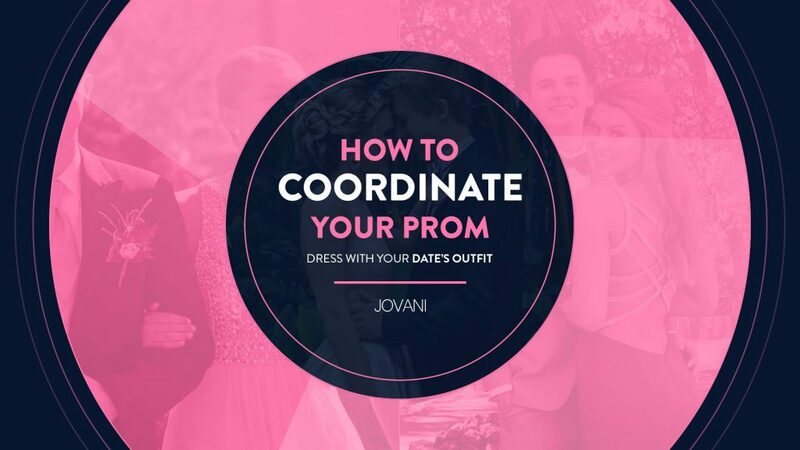 This is something that will depend a lot on the style of the dress, but you should bear in mind that if you want something formal, you can use black shoes with thin and high heels, closed. But the good thing about black dresses is that they allow you to play with the accessories, so you can choose almost any footwear and look good: boots, booties, shoes – be very careful with this point-, sandals, ballerinas, high-heeled shoes, all in an infinity of colors. We hope you’ve found these tips to wear a black dress to perfection, very useful. Do you often wear black dresses often or do you prefer other types of clothes for your day-to-day life? And what about the night?